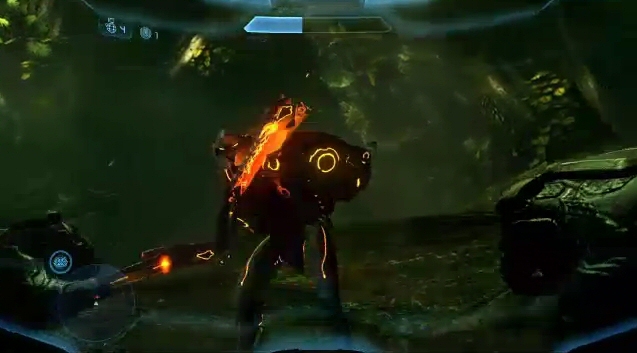 From live action to gameplay, the Microsoft media briefing began by showing us some impressive footage of the highly anticipated Halo 4. My husband suspects that this ancient evil awakening is the race who built the Halo... but I guess we'll eventually find out! 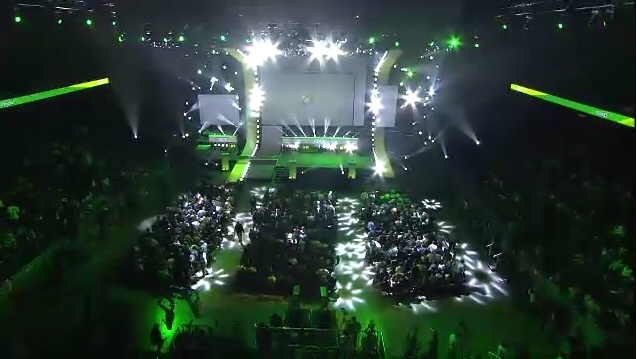 Don Mattrick returns for his 17th E3 on a mission to make the entertainment we love a more amazing experience. 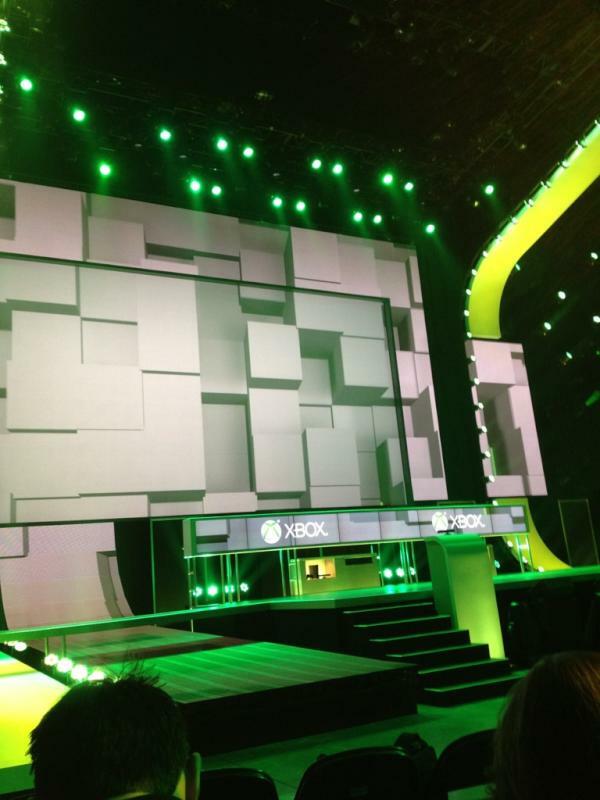 This year, games, movies, sports, TV, music and social will be brought to life by the magic of Kinect. New entertainment partners and innovations will be added to make your entertainmentexperience better than before, and to take your entertainment beyond the console to your phones, PC and tablets. 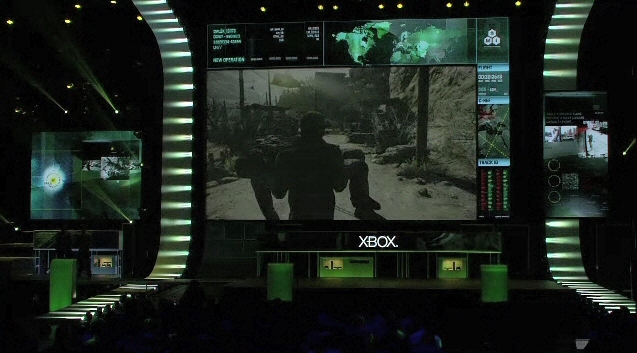 The Splinter Cell Blacklist demo followed, placing Sam Fisher at the Iran/Iraq border. The gameplay is different this time around, allowing you to pick several targets to attack in a row, like a lineup of executions. 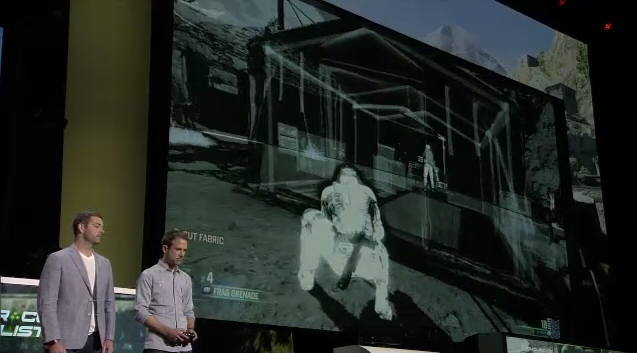 Kinect voice commands can be used for certain situations, for example drawing a sentinel's attention. 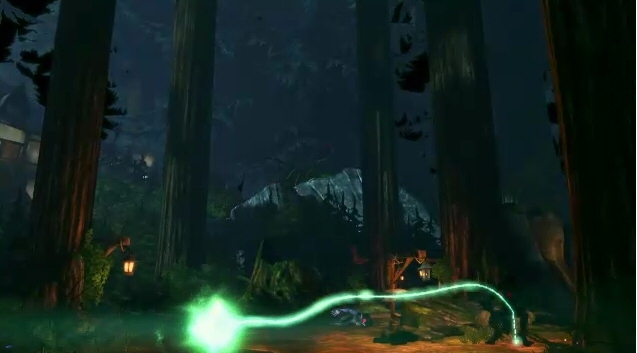 Kinect integration is also planned with sports games, with Madden NFL 13, FIFA 13 using voice commands to initiate plays, set formations and substitute players, while the bold new direction for Fable the Journey uses movement recognition to cast spells. 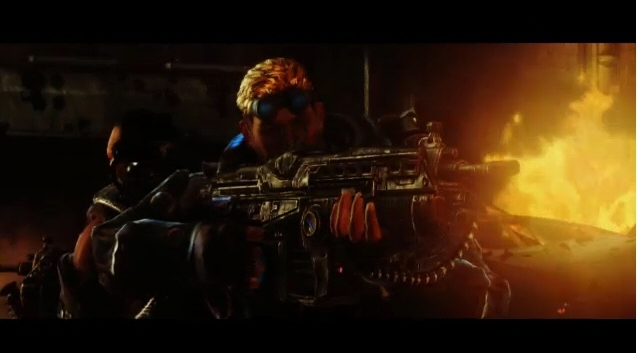 The brief presentation of Xbox 360 exclusive Gears of War: Judgment focused on Baird and Cole Train,and it will be a prequel with Locusts as the enemy. 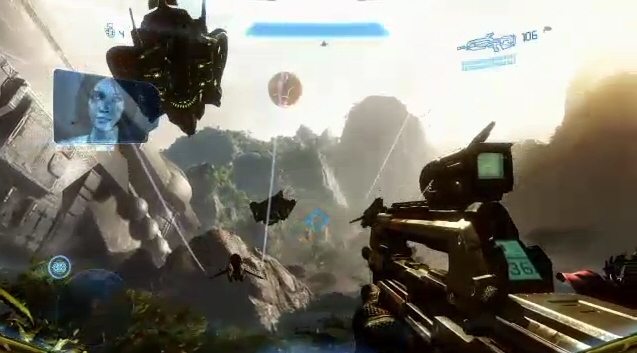 Bits of gameplay showed the usual cover-based feature, someone on a turret and first-person view for sniping. Nothing new there that we haven't seen in the series, but the trailer sure looked good. 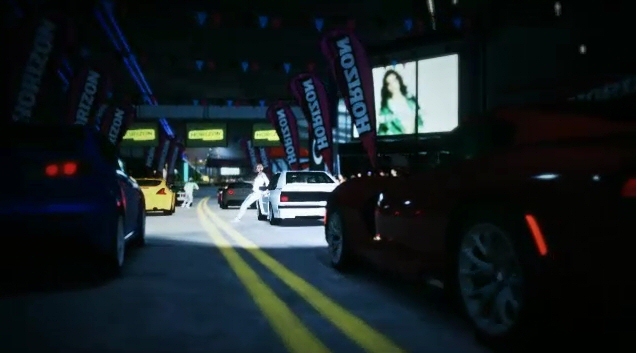 Forza Horizon was the other Xbox 360 exclusive shown, with its free open world driving and AI opponents that you can challenge at any time (much like Test Drive Unlimited). Nike has teamed up with Microsoft to create Nike Plus Kinect Training, an upcoming fitness title to be released this holiday season that will allow you to send workout reminders to your phone so you don't forget your healthy routine. Xbox Smart Glass was the biggest feature presented, allowing you to share your Xbox experience with other devices you may use, be it your PC, your Windows phone or tablet, iPad, iPhone or Android phone. 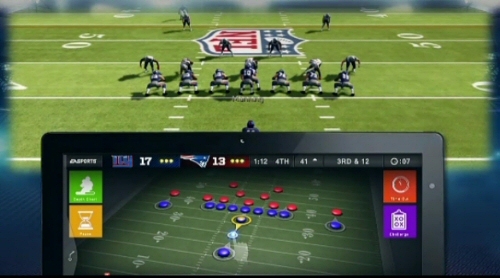 A demo showed someone picking and drawing football plays on a tablet, while the actual action takes place on the TV screen. 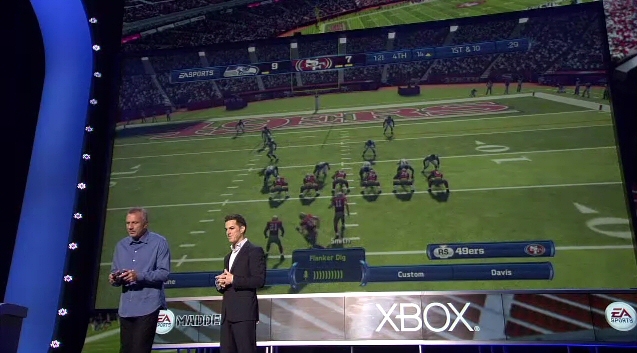 Looks like the WiiU has some competition. With SmartGlass, you can send movie the movie you're watching from one device to other and pick up where you left off; the devices will work together to immerse you in entertainment. Additional content for movies and TV shows can work as a companion and help you understand more about what is going on. 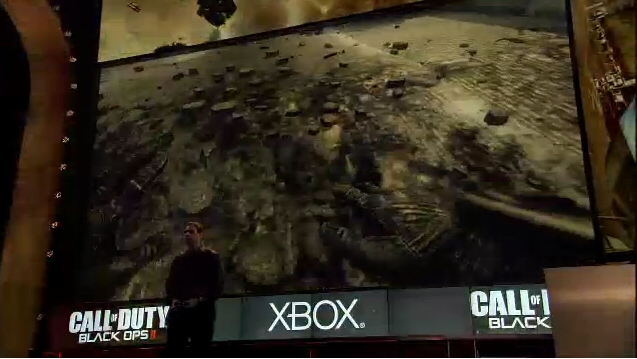 An example shown was a map of Game of Thrones and where the armies are moving to. 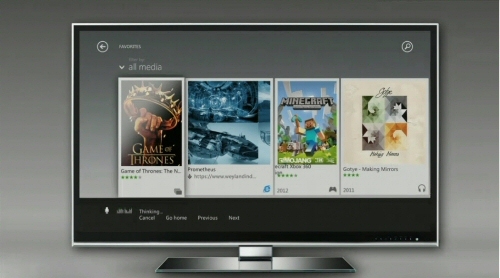 Internet Explorer is coming to Xbox, and with the SmartGlass app you can take any interactive website and have the full experience on your TV. 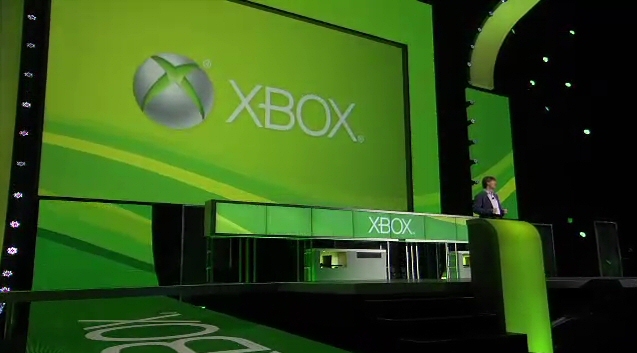 Turning the Xbox into a media center, new TV and movie channels will be added, and emphasis is placed on Xbox Music not only as a music player but as a social network. The new Tomb Raider trailer followed, which seemed quite different to me and extremely over-the-top with its brutal combat, dynamic exploration, and chaotic moments. 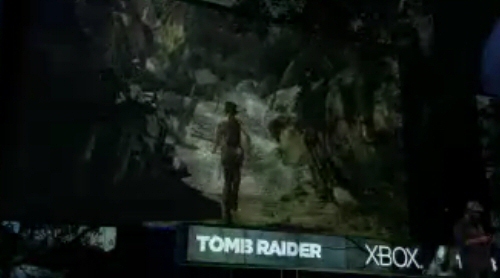 This more realistic and violent Lara Croft is sure to win the hearts of gamers everywhere. Ascend: New Gods (2013) by the creators of Toy Soldiers, is a game that can be played across your Xbox 360 and Windows Phone. A teaser trailer of Loco Cycle (2013) by Twisted Pixel makes me wonder what this motorcycle is... a female AI assassin vehicle? 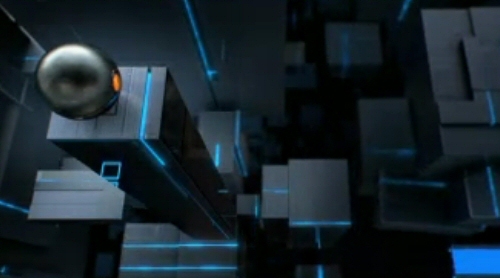 Who knows, but it had a bit of Portal meets Tron feel to it. A short trailer for Matter (coming in 2013 for Kinect) showed a metallic sphere navigating through a dynamic maze of shifting metal structures, which I suspect may be a Super Monkey Ball for grownups. Leon and Chris return in Resident Evil 6, which to be honest, didn't seem to impress me, aside from the fact that Leon is still good looking. RE6 will have a co-op system that will let a second player pop in at any time, and more focus on melee combat which leads me to guess QTEs will be involved. Wrecketeer for Kinect tracks your body's movements to control projectiles in order to destroy castles and forts in something like Angry Birdsmechanics in full 3D. 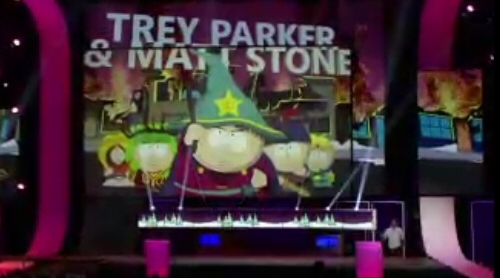 Trey Parker and Matt Stone presented South Park: The Stick of Truth, where you will play the role of the new kid in the neighborhood. Rude, crude and definitely inappropriate, and fans are probably going to love it. Dance Central 3 came with special appearance and performance by Usher, showing off his own dance moves which will be part of the game. The game will offer songs from the 70's to the present day, and a new mode for teams of four to go head to head in a series of tasks. 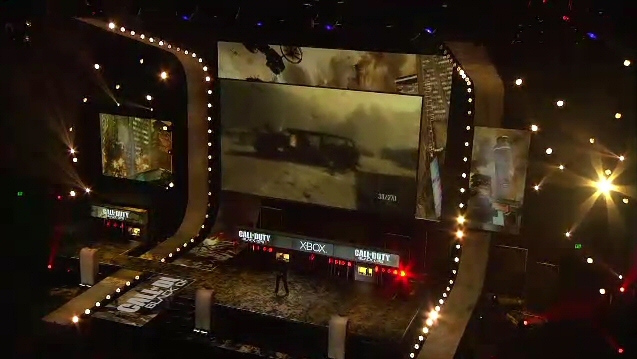 Call of Duty: Black Ops II was the last trailer shown. The next installment of the franchise will be offering choices and branching storyline paths and sandbox-style missions. 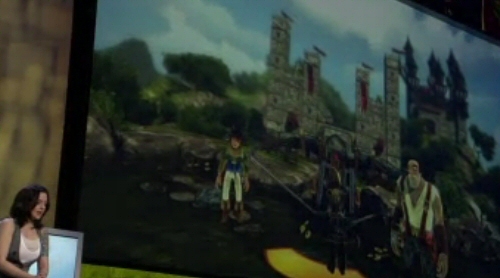 The demo takes place in 2025, with the player escorting the female president and being ambushed on the way to her destination. Missiles, fighter drones, gunfire everywhere, a sniper rifle that can read heat signatures through walls, piloting a hover-jet were the focus of the fast-paced and hectic combat.